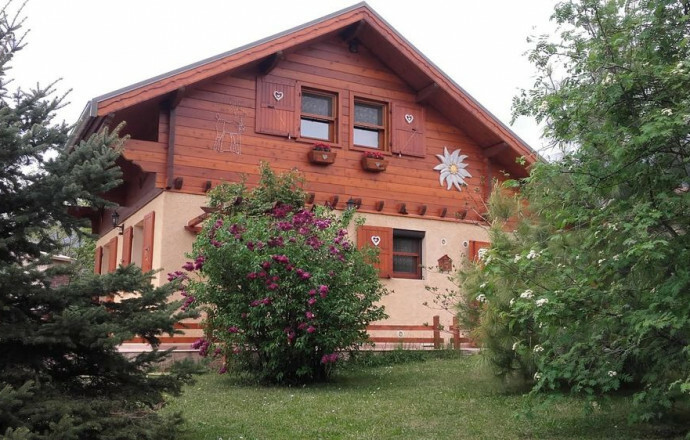 Chalet located on Napoleon Road about 1 km from downtown Gap and its various activities and 100 m from a free bus station. 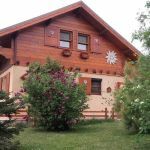 Large shaded garden, in the countryside and quiet, near alpine ski resorts, Nordic and snowshoes, strategic location ideal for hikers, panoramic view of the Gapençais basin and passage of balloons. The cottage is adjoining the owner's home and another rental. Private access by terrace. Entrance on the ground floor. Living room, dining room with integrated kitchen (dishwasher, fridge-freezer, microwave oven, washing machine). Lounge area with TV, DVD player. Wi-Fi access. 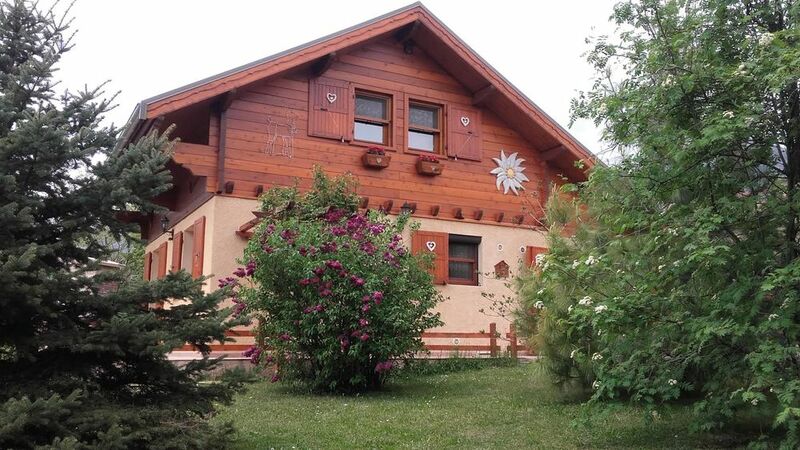 On the 1st floor: 3 attic rooms (2 double beds, 2 pull-out beds in 1 person), shower room -wc. Possibility of renting sheets and towels. Baby equipment on request. Terrace equipped with garden furniture. Closed private parking. 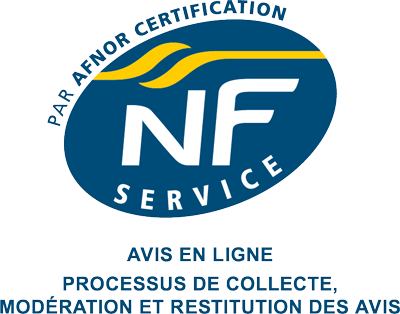 Propriétaires très sympathique. Gîte très propre et cuisine super équipée. Le plus :un apéritif de bienvenue à l arrivée.